The mining industry faces several challenges and is in constant search for more productivity. 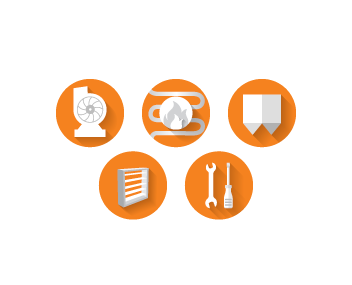 Boldrocchi can help by customizing fan packages designed specifically to optimize your ventilation, optimizing production and ensuring the health & safety of workers. With stricter environmental legislation than ever before, those with operations at the beneficiation stage require air pollution control. We tailor our dust removal solutions (including fabric/bag filters, circulating dry scrubbers, and flue gas conditioning systems) to your exact targets and process parameters, engineering and manufacturing them to ensure you achieve your environmental targets, while maintaining plant performance.